Born near Waggoner, IL on the family farm. He was a son of Ralph Martin and Cathryn (Irwin) Boehler. A graduate of Farmersville High School. He married the former Dolores Joan Trueblood on January 23, 1960 in Farmersville and she survives. Mr. Boehler and his family operated the Walnut Shop manufacturing wood picture frames and other items, he also operated Boehler’s Mini Mart in Waggoner. Children of the Village could show their report cards in exchange for treats. He also served as Village water superintendent and mowed yards and worked several years for Franklin Life Insurance Co. in Springfield. Mr. Boehler was the drummer for the band known as “The Jivin’ Five Orchestra” for several years and filled in as drummer for several area bands. 15 grandchildren, 15 great grandchildren, 1 great great grandson. 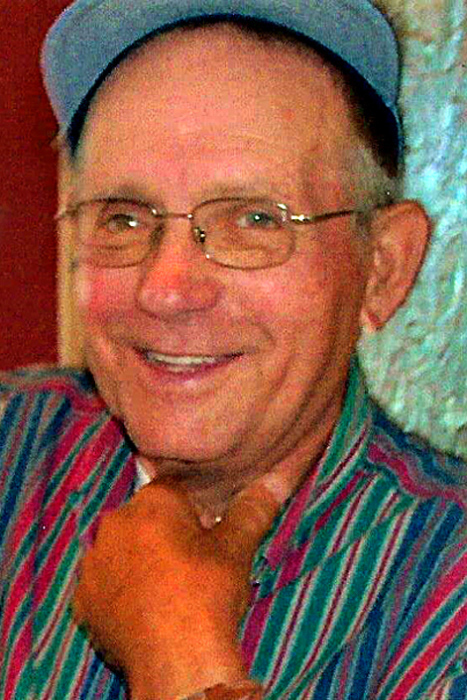 Preceding Mr. Boehler in death are his parents, 2 brothers; Jesse “Wayne” and Dale Boehler a step-brother Ronald Nelson, 3 sisters; baby Joan, Dot Campbell and Bonnie Sidles and 2 grandchildren; Keith Van and Caitlyn Welsh. A memorial service will be held and announced at a later date. Floral tributes and cards may be sent the Boehler family home, 379 S. Starr St., Waggoner, IL 62572. Memorial contributions to the Farmersville-Waggoner Ambulance Service.